Our friends over at Discobelle just sent us their latest release on Discobelle Records. 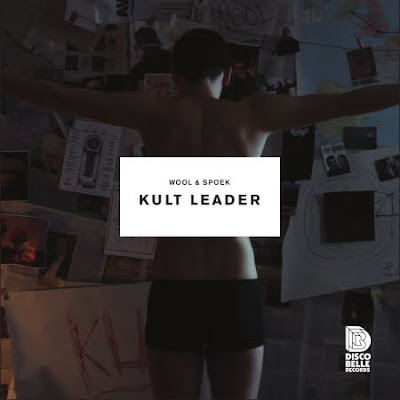 From the uber-talented Wool & Spoek, we have the tracks "Kult Leader" and "Red Danger." "Kult Leader" has been my jam for the past week now, and what is even more addicting is the accompanying video. I cannot get enough of the video, A+ all around. Check out both the track and amazingly dark video below.